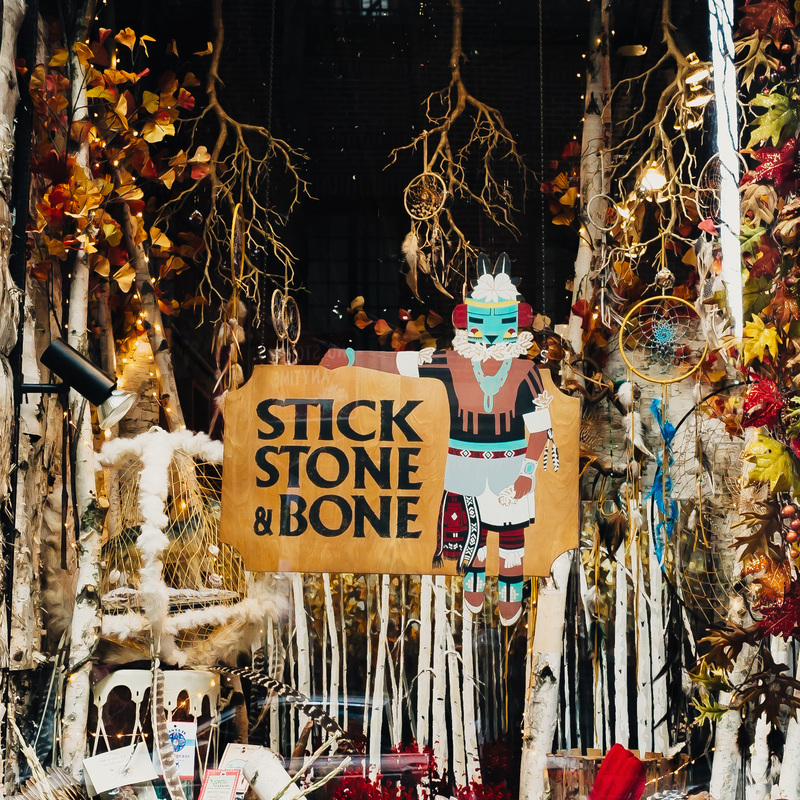 Stick Stone and Bone was founded by Yolanda Miller and Linda Curti in 1990 with the sacred intention to serve their community and provide customers with the opportunity to connect with and relate to nature, spirit, and ultimately to oneself. Yolanda, an avid nature lover and eager gardener, has loved and collected crystals all her life. A native Manhattanite, she spent all her summers in Virginia; most of that time in the forest communing with nature. Influenced by her Cherokee and Aztec lineage and a deep appreciation for all of nature's gifts, it was her lifelong dream to open a crystal store. Linda, who obtained a M.A. Degree in Psychology from Columbia University, merged her interest in psychology and metaphysics with Yolanda's dream and together, they founded Stick Stone and Bone. After 25 successful years on historic Christopher Street, they have just opened another store in Williamsburg, VA where they both now reside. Yolanda and Linda, both crystal, rock and gem collectors, enjoy going to gem and mineral shows across the country to uncover the large collection found for sale in both store locations. New and exciting crystals and gifts are always available to please their clientele. Their philosophy has always been to provide customers with fair prices, excellent customer service, and new and exciting merchandise to appeal to all who visit.